Samsung s5 I have no service please help. Hi @Adeel2. Please check your inbox. We will be happy to help but we need to gather some information regarding your account. Hi, @Das. I apologize for any inconvenience you may be experiencing. Would you be kind enough to let me know if you're still having issues with your service? If you are, I will gladly help you get it sorted out as quickly as possible. I’ve been having the same problem since last week. I tried to open a ticket but have not received a response. I really hope this issue will get fixed soon and get credited for the days I didn’t get any service. Hi, @iLeyN. I'm very sorry for any trouble you may be having with our service. I will be contacting you via PM in order to further assist you. Recently new to Unreal mobile. I am currently trying to activate my phone and seems to be unable to do so. When I log in to my account. 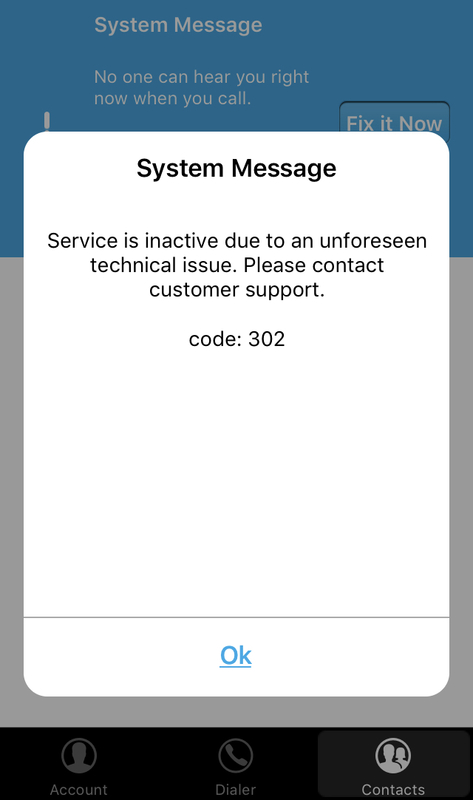 I have an alert that states "Alert: Your UNREAL Mobile service is inactive due to an unforeseen technical issue. Please Click here to contact customer service." Can anyone help? Hi, @helon83. I've gone ahead and sent you a PM requesting some information regarding your account so that I can assist you. Thank you for reaching out. Hi, @agnesl. I'm very sorry to hear that you are having issues with your Netgear Hospot. Please check your inbox, I've sent a PM requesting some information regarding your account. Thank you.